just a small amount of foods high in fat and sugar. It is best to avoid any diet that promotes the avoidance or severe limitation of a whole food group, such as carbohydrate foods or dairy foods, unless advised to do so by your GP. Eliminating these foods will be hard to maintain and you also risk missing out on essential nutrients which could have an adverse effect on your health. 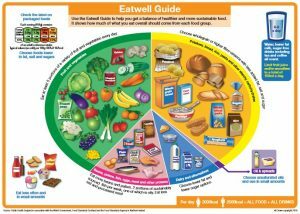 As a guide experts have produced the Eatwell Guide to demonstrate the proportion of what foods should make up our diet. About a third to a half should come from complex carbohydrates such as bread. In the UK we don’t eat enough complex carbohydrates. 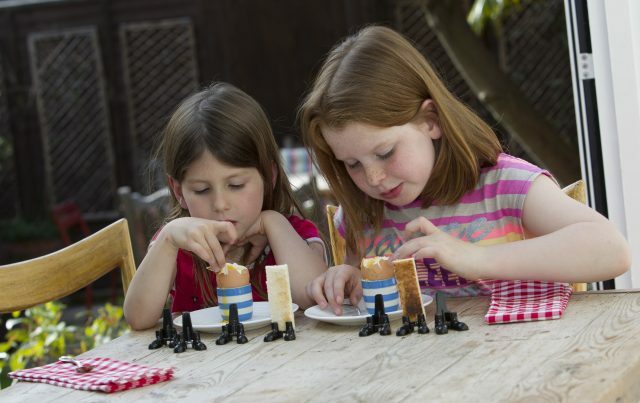 The Eatwell Guide makes healthy eating easier to understand by showing the types and proportions of foods needed to make a well-balanced and healthy diet. The Federation works hard along with the millers’ association nabim to support the nutritional advice given out by doctors, nutritionists, dieticians and government about diet and health. 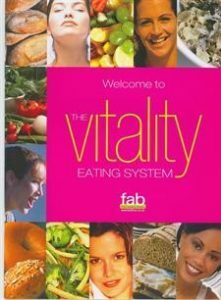 We have developed a Vitality Eating System, which encourages people to eat a healthy balanced diet and take exercise. For the vast majority of people this is the only way to lose weight and maintain that loss – not faddy diets. The System was based on pioneering work undertaken by the grain chain with the Medical Research Council. Leading obesity expert Susan Jebb studied the studies into weight loss interventions and found that the best way to lose weight and keep it off was essentially a reduced calorie, low fat diet including plenty of complex carbohydrates like bread coupled with exercise. For more information on bread as part of a healthy diet please download our consumer factsheet: FS22 – Bread as Part of a Healthy Diet.